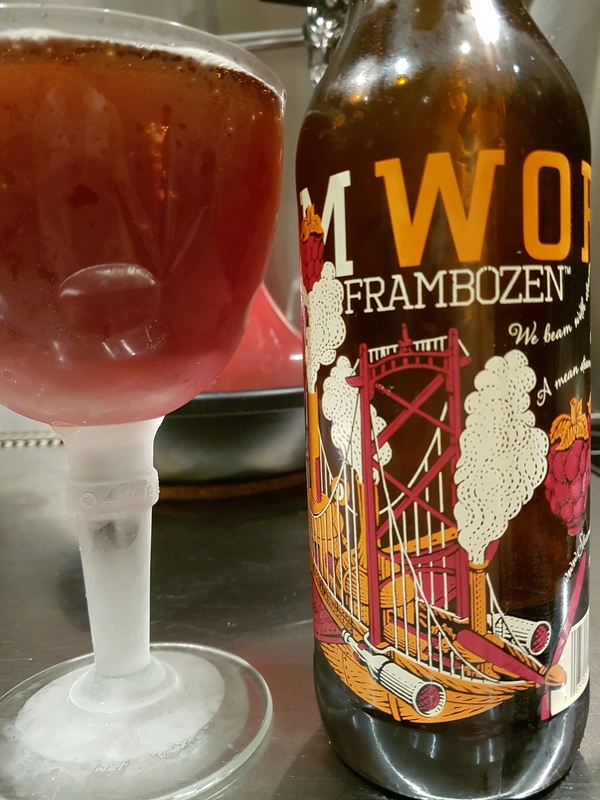 Frambozen – Steamworks Brewing Co. (Vancouver, BC, Canada) | Justintoxicated. Visual: (Cellared for 4 years). Pours magenta brown without a head, small islands, slow singular micro CO2 streams. 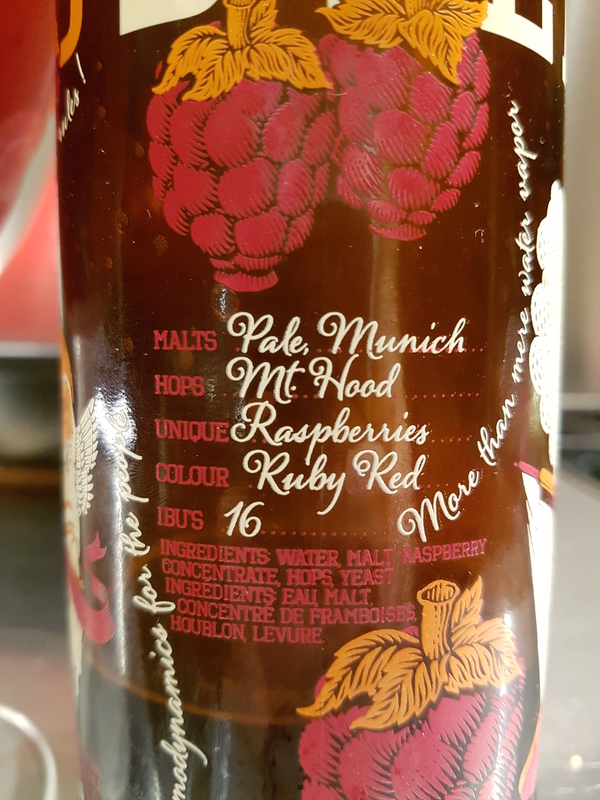 Summary: I particularly like the cleanliness of raspberry flavour as well as the balanced malty backbone. Not too aggressively sour, tart, or funky, just a tad sweet. Good drinkability for a 7%.